Canned Coffee / Bottled Coffee. What’s the deal? 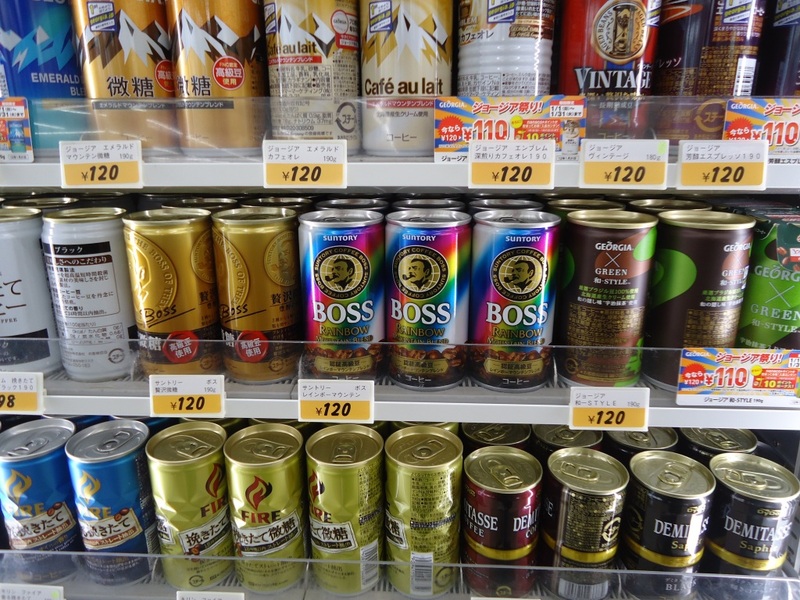 PG2016-08-03T16:36:06+00:00Comments Off on Canned Coffee / Bottled Coffee. What’s the deal?